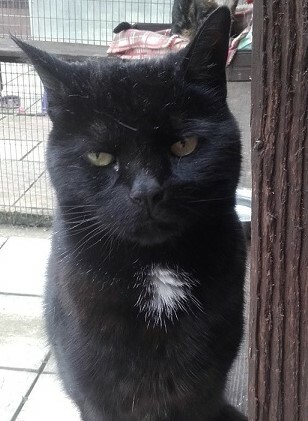 Sooty is a stunning middle aged boy. Any fuss is on his terms and on occasion he does like to try and trip you up by swiping your ankles! A home on his own is what he needs – with no young children. 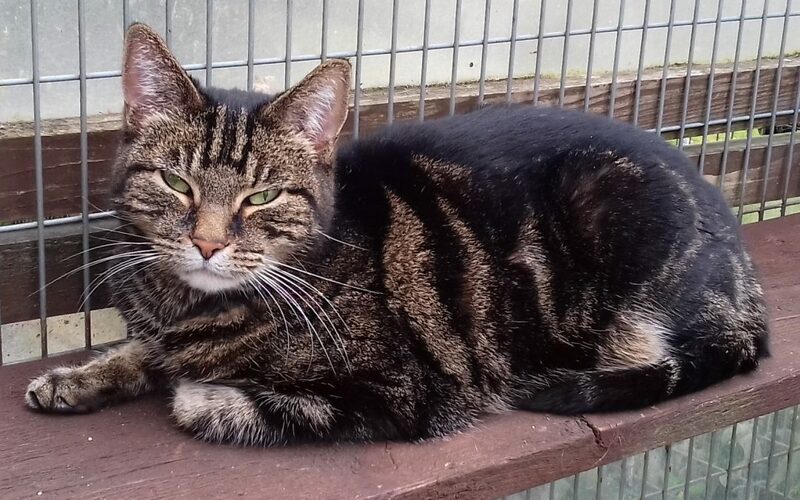 Tallulah is 10 yrs old and is looking for a home with her mum Marilyn. They are very close and curl up in bed together at night time. They are both very friendly and lovely! 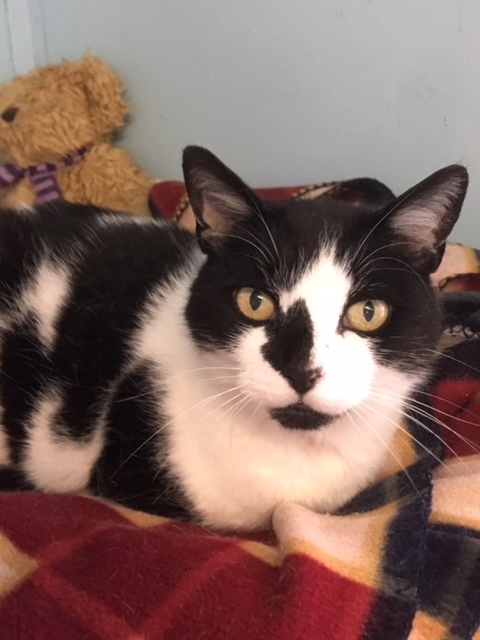 Marilyn is a very sweet 11 yr old lady who loves fuss and attention. 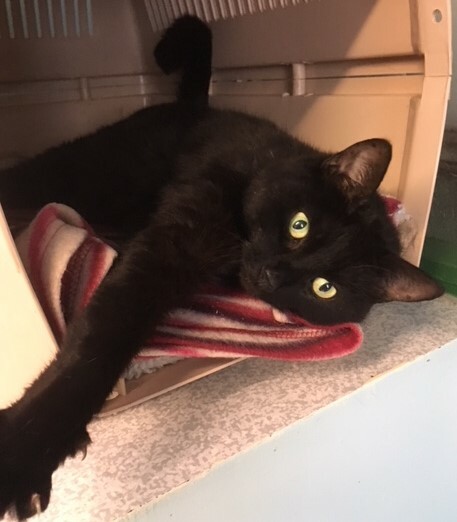 She is looking for a home with her 10 yr old daughter Tallulah. They are very close and curl up together at night time. Bailey is 12yrs young! 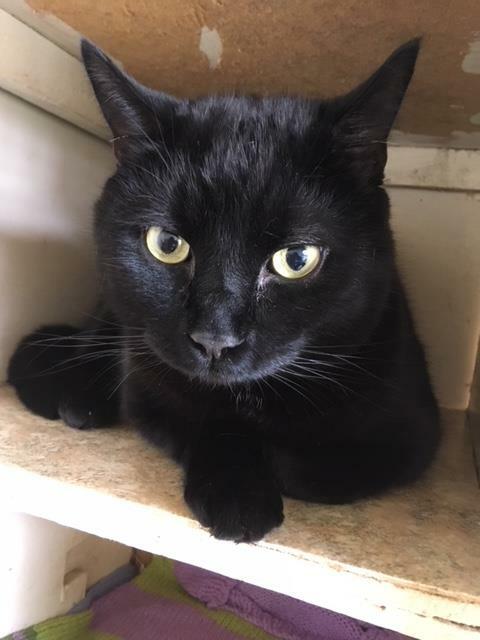 A really friendly boy who just loves lots and lots of fuss. He really doesn’t look and act his age at all. 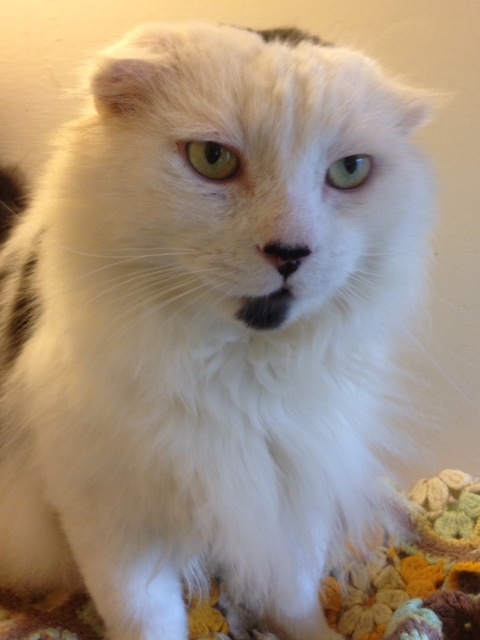 Arthur is one of our FIV boys. He is a gorgeous boy with funny ears! For some reason a few of the other FIV boys here don’t like him so we have to keep on his own. 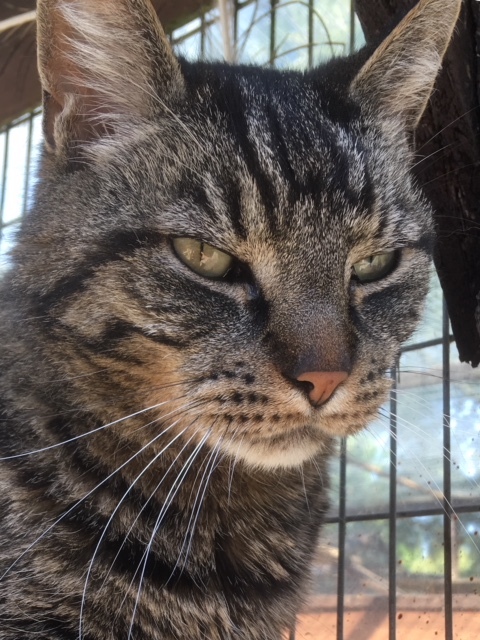 We would love to find him a home as he is lovely, friendly boy. Simply gorgeous! 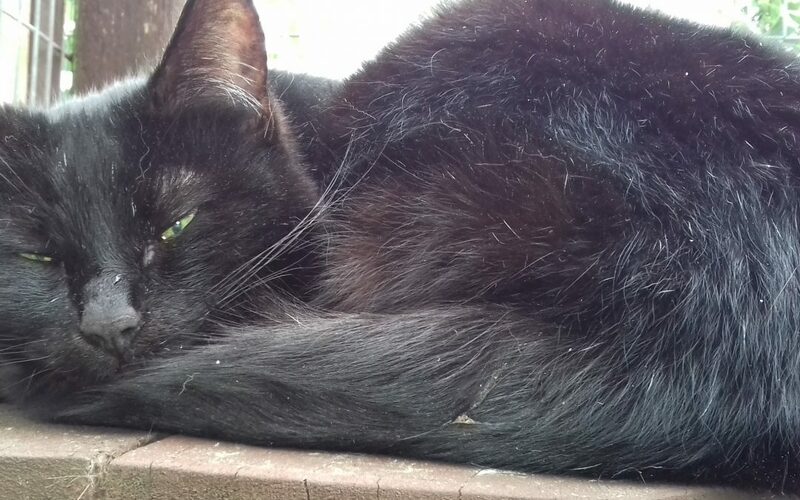 Shadow is just such a lovely natured cat – she is about 10 years old. She loves lots of fuss and is simply gorgeous! Tiggy is a lovely lady! 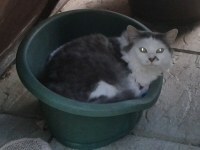 She was living as a stray for a number of years and was very shy when she first arrived. But now she s happy to be fussed. 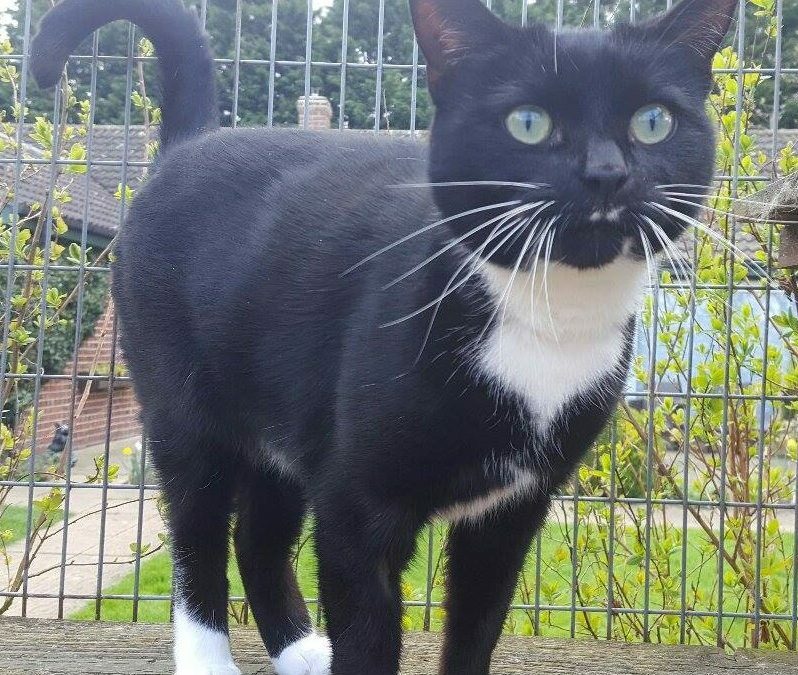 She is about 6 years young and would love a home where she can e the centre of attention. 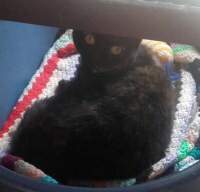 Penny is 7 years old and is currently available for rehoming. Please come in and ask to meet her. Penny is a friendly little lady, but on her terms. Not keen on other cats which is a bit awkward here! !